Slurry Pump is a broad pump a common concept, different geographical, habits, ultimately relates to the pump will be as. This entry describes the mud pump is the most of a pump, oil field drilling. The application of mud pump. 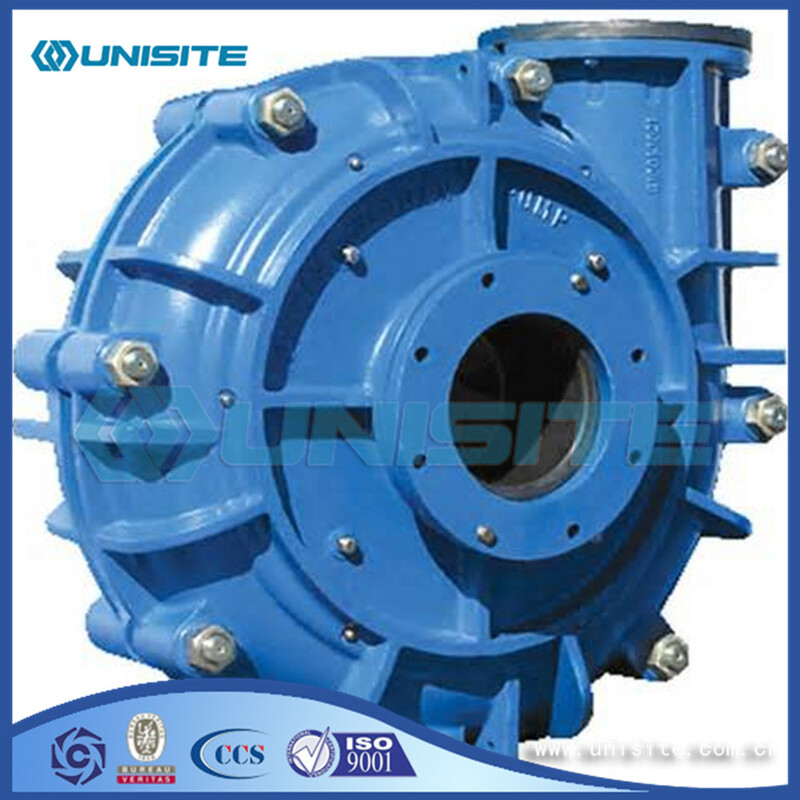 In fact, the sewage pump, slurry pump and other non water pump and slurry pump also has a common name in. This entry is to the reader of the drilling mud pump. 1, can transport high concentration and high viscosity <10000PaS and containing particles of suspended slurry. 2, conveying fluid flow stability, no flow, pulsation and mixing, shear slurry phenomenon. 3, discharge pressure and speed has nothing to do, low flow can also maintain a high discharge pressure. 4, the flow rate is proportional to the speed, through the variable speed mechanism or variable speed motor can realize the flow regulation. 5, self-priming ability, without bottom valve can be directly sucked liquid. 6, the pump can be reversed, the flow of liquid by the direction of the rotation of the pump to change, apply to the pipeline to reverse the direction of the occasion. 7, smooth operation, vibration, noise. 8, simple structure, easy disassembly and assembly. Before starting the mud pump, check the water inlet pipe, a water outlet pipe is blocked, from front to rear bearing grease filling, check the packing is full. Mud pump should be equipped with high-pressure water pump, will be greater than the pressure of slurry pump fresh water input to the leak proof packing, packing for protection, mud pump is not close flush pump. Otherwise, it will make rapid wear of seal parts. The gap between the Impeller and the guard board is reasonable, which has a great influence on the life of the mud pump. 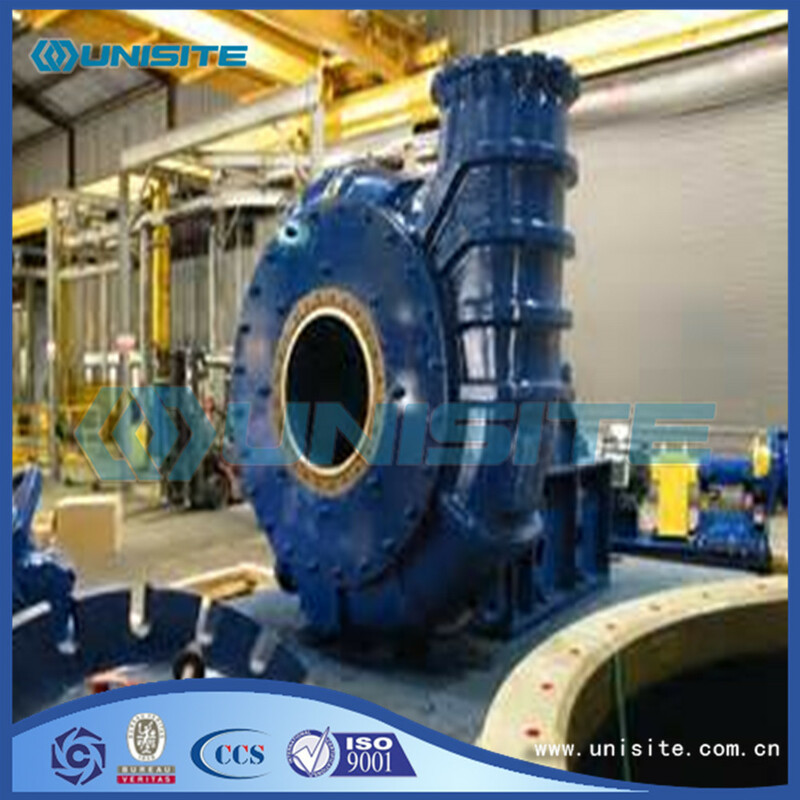 Clearance is unreasonable, pump running produce vibration and noise, over-current damage to parts quickly, and replacing the impeller, should pay attention to the gap to meet the requirements of the drawings, to adjust the clearance, the rear axle bearing body by the adjustment screw to. Mud pump allows the suction process is in the transport of water when the determination of the slurry should be taken into account the impact of mud on the suction capacity. 1, starting before the examination: the joints should be tightened; electric rotation direction should be correct; flexible and reliable clutch; pipe connections are secure, reliable seal, valve at the end of a flexible and effective. 2, liquid mud before starting the pump Suction Pipe, valve, pump water body must be filled, fill the upper buffer oil pressure gauge. 3, with the hand rotation, so that the piston reciprocating twice, no obstructions and line good insulation shall be no-load starting and after starting, to be operating normally and then gradually increase the load. 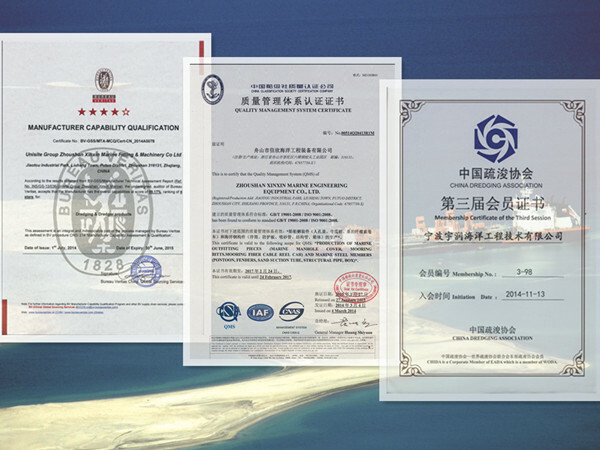 4, the operation should pay attention to the sealing of the sealing device, when necessary to adjust. Deputy shot to tie and often lubricated. 5, running in the mud sediment tests often no more than 10%. 6, there are several gear speed mud pump for the splash lubrication is reliable, should operate in each shift will be several times the speed of operation, the time is not less than 30 seconds. 7, is strictly prohibited in the operation of the transmission, the need to shift when the pump should be stopped. 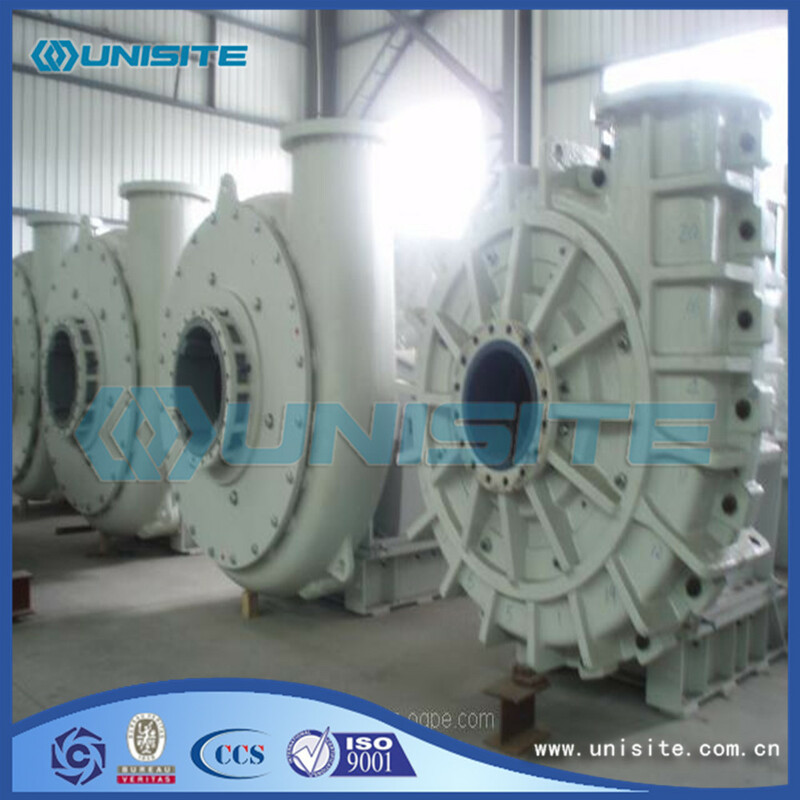 Besides above the general specifications, we can also supply some specific pump and other similar pump Spare Parts as clients' requirements. Looking for ideal Centrifugal Slurry Pump Manufacturer & supplier ? We have a wide selection at great prices to help you get creative. All the Centrifugal Slurry Steel Pumps are quality guaranteed. We are China Origin Factory of OEM Centrifugal Slurry Pump Design. If you have any question, please feel free to contact us.